Numerous reports are claiming some big, big news this evening, (May 29). 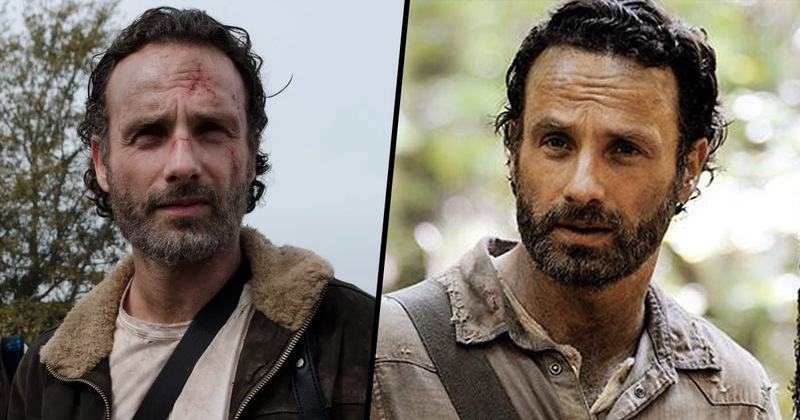 Andrew Lincoln, known for starring as Rick Grimes on The Walking Dead, is rumoured to be leaving the show in season nine. Yes, that’s right. The news none of us were expecting to hear – but countless reliable sources are now claiming Rick will only be battling his way through the post-apocalyptic war-zone of TWD for one more season before calling it quits. While it hasn’t been confirmed and people aren’t too sure just how Rick will be making his exit from the show, it’s been reported he’ll only star in around half a dozen episodes of the next season before leaving. According to Collider, the loss will be a huge one – especially considering Lincoln’s character has been at the epicentre of TWD from the very beginning. However the same source has reported TWD’s network, AMC, are offering a huge amount of dolla to co-star Norman Reedus, to ensure he doesn’t leave the show too. While the cause of Lincoln’s departure from the show isn’t certain, what is, are the ratings from the past two seasons – they’re said to have dropped rather significantly as opposed to the massively popular first five. The Walking Dead season nine is expected to air in Autumn this year. Here's a first look at our brand new TV advert for The Walking Dead: The Ride. ?The Walking Dead: The Ride opens Saturday 31st March.? 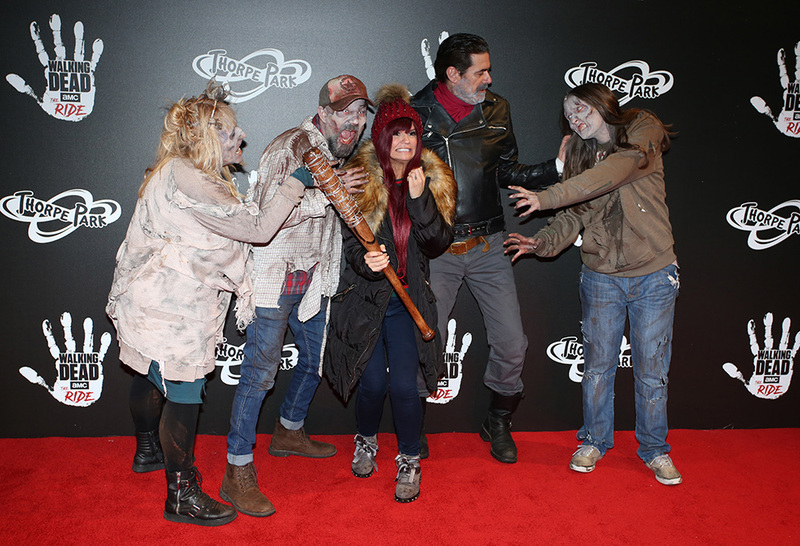 Two months back, Will Mellor, Johnny Vegas, Kerry Katona and Stacey Solomon were among a string of stars who arrived at the theme park to experience The Walking Dead: The Ride. The ride recreates the post-apocalyptic theme of the global TV zombie phenomenon, promising those who dare board it, the most terrifying theme park experience ever created. I’ve been here before, I live locally, but I’m nervous. I don’t like things jumping out at me, I scare easily and don’t even usually go on ghost trains. The Two Pints of Lager and a Packet of Crisps star was joined by comedian Johnny Vegas who professed his love for The Walking Dead and revealed he’s just directed a zombie-based film, which features the main cast telling horror stories. I was so scared when the zombies chased me as I got off that I fell over the fence. The ride was incredible, the best bit was being chased off the ride. I was so terrified I grabbed a stranger in front of me who lead me to safety! It sure looks pretty cool!